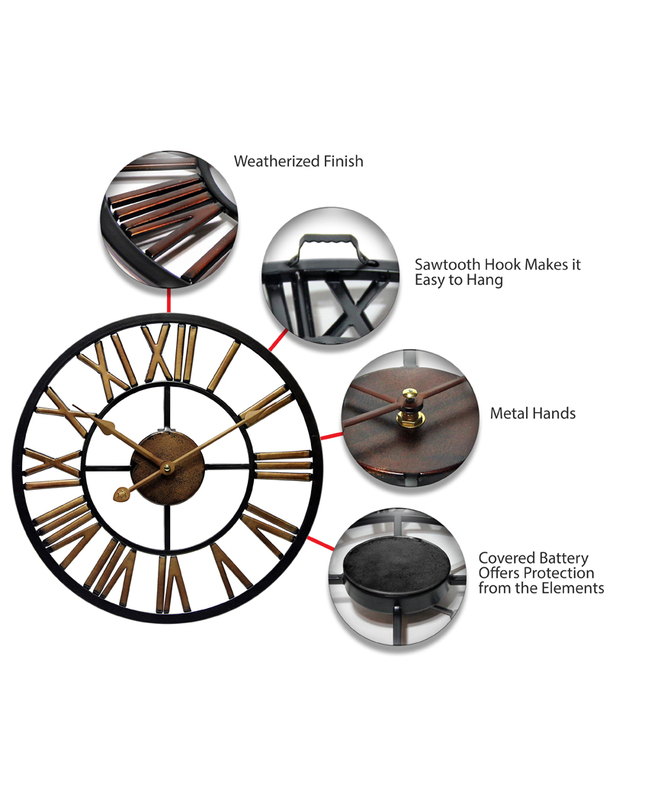 The Infinity Instruments Micro Fusion offers beauty and elegance to your home or garden. 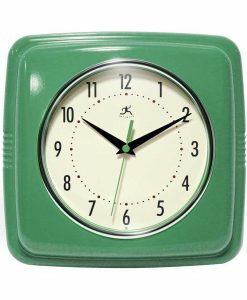 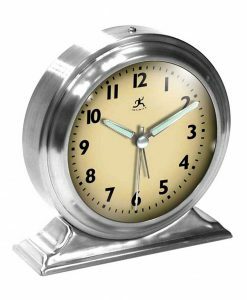 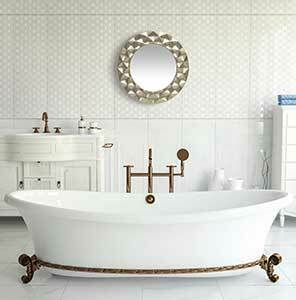 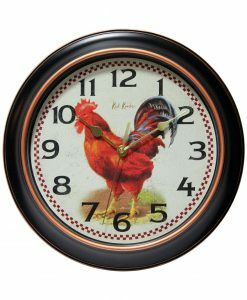 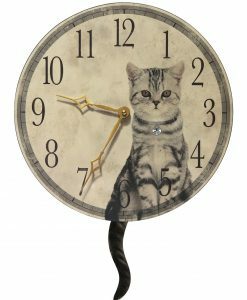 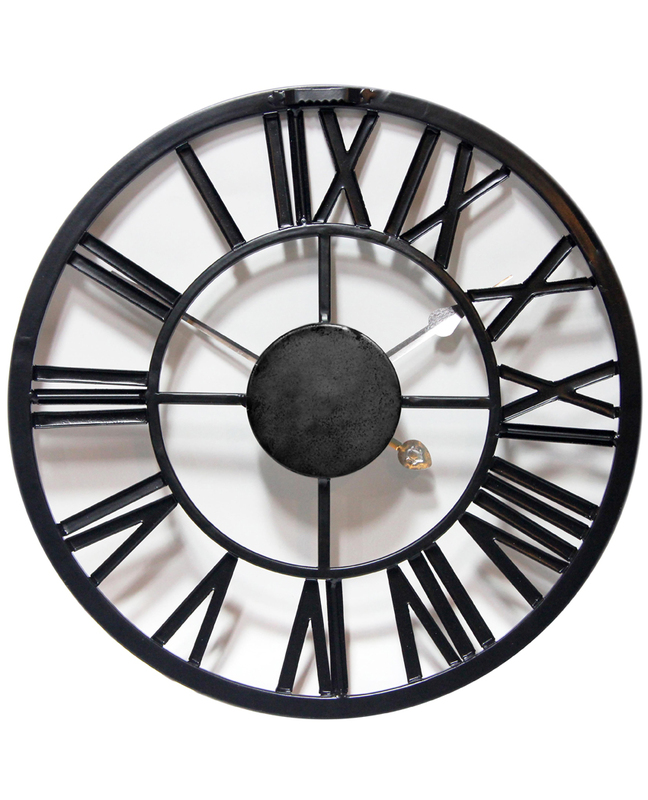 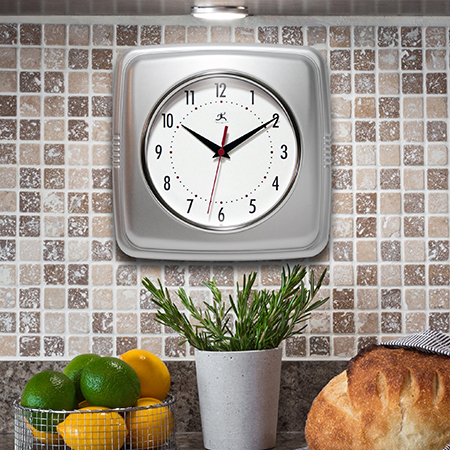 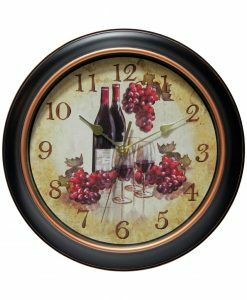 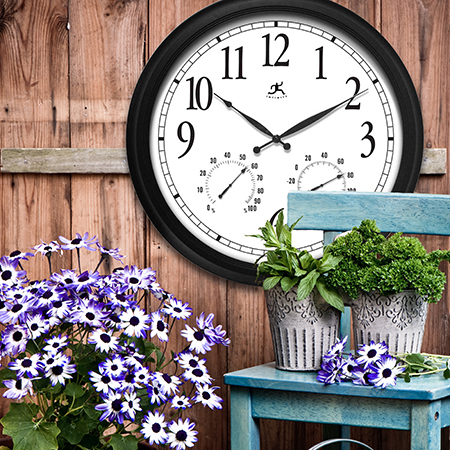 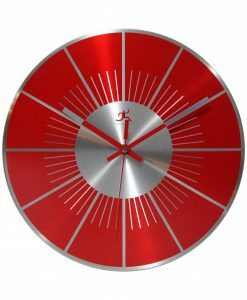 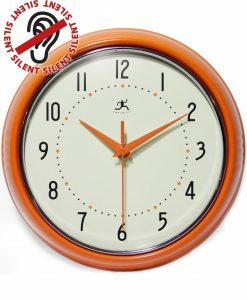 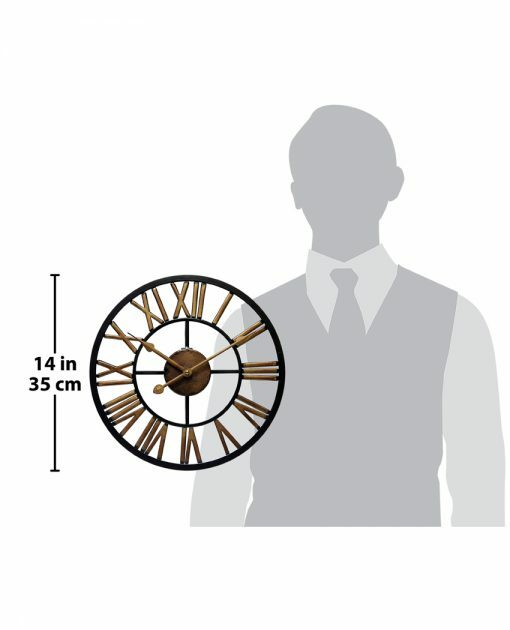 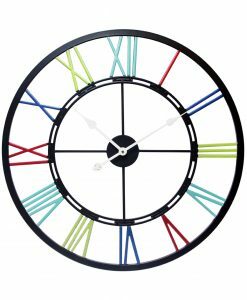 With a weatherized finishing, you can hang your clock where ever your heart desires. 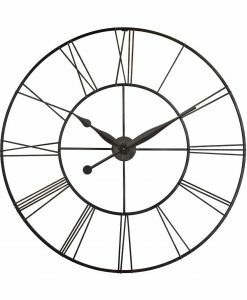 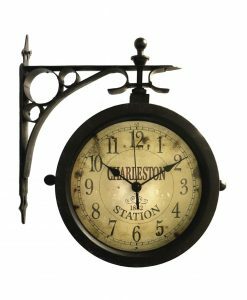 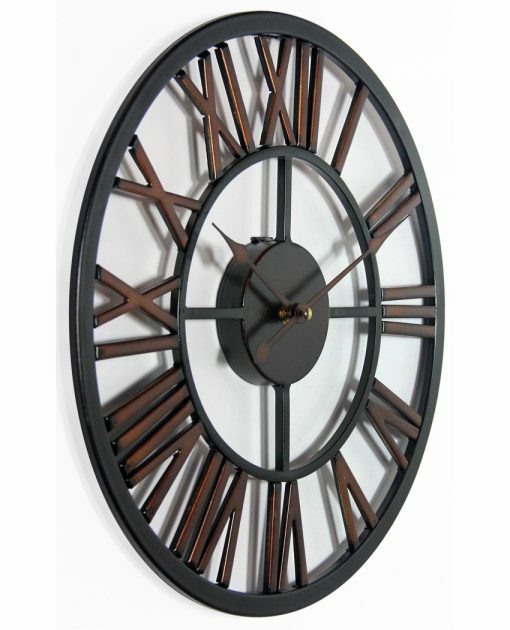 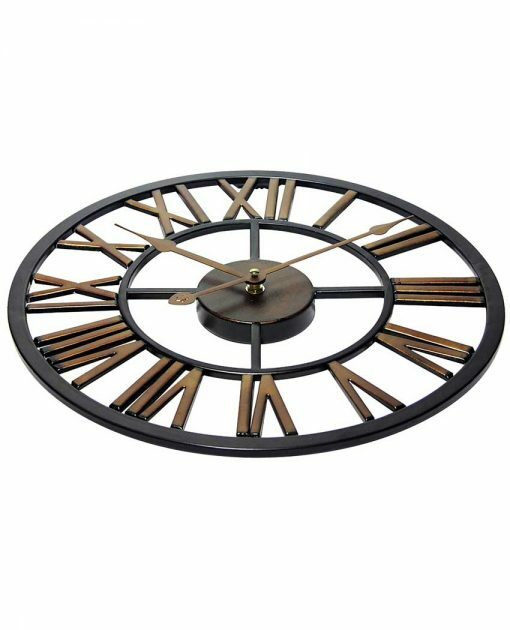 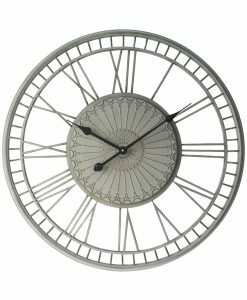 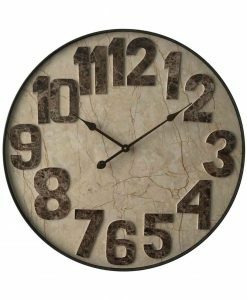 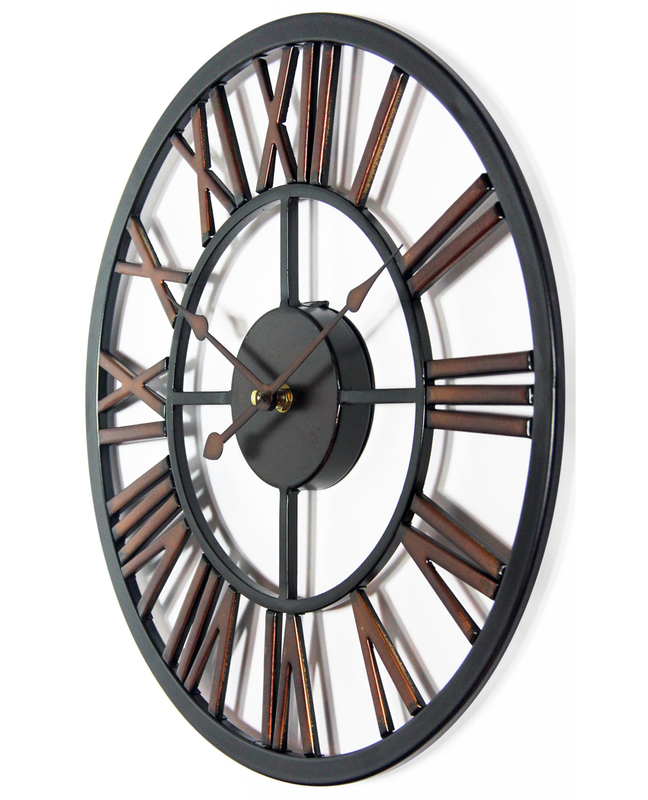 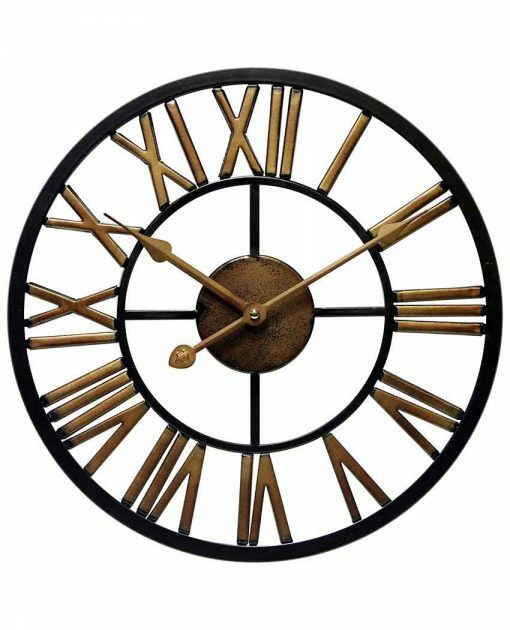 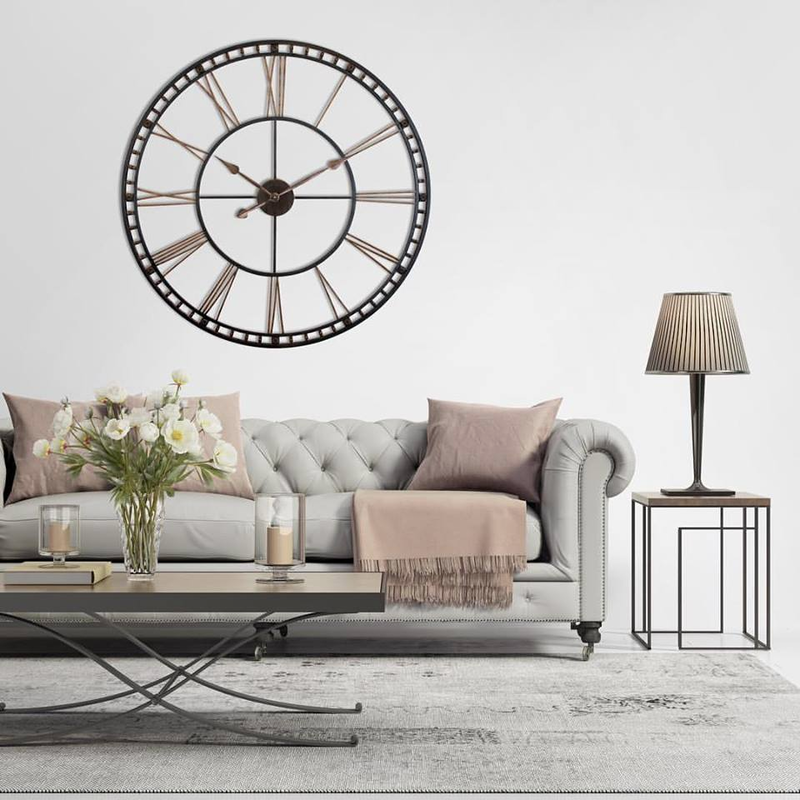 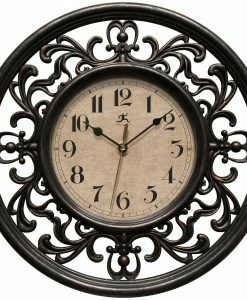 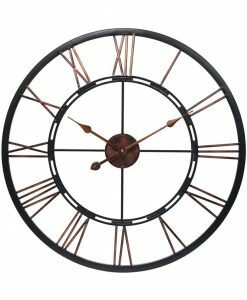 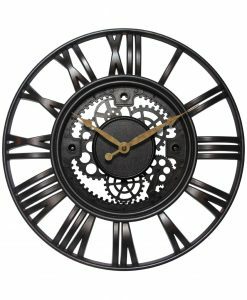 The metal metal case offers a sturdy structure, and the brushed on copper finishing on the roman numerals and hands complete the rustic appeal of this clock.